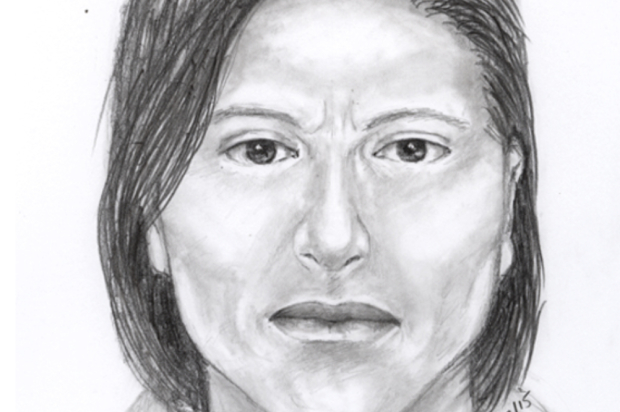 An aggravated assault suspect who injured a 38-year-old woman earlier this month near San Francisco’s Union Square remains at large, police said today. The victim was walking near the intersection of Grant Avenue and Geary Street at about 11:05 a.m. on May 9 when the male suspect attacked her, according to police. Police said the suspect called the woman a derogatory name and then punched her in the face, causing her to fall to the ground. Following the assault, the suspect fled on foot and the victim went to a hospital for a serious injury to her face. She is continuing to receive treatment for her injury, police said. While no video evidence of the attack or the suspect has surfaced, police have released a sketch of the suspect and investigators are asking for the public’s assistance in locating him. 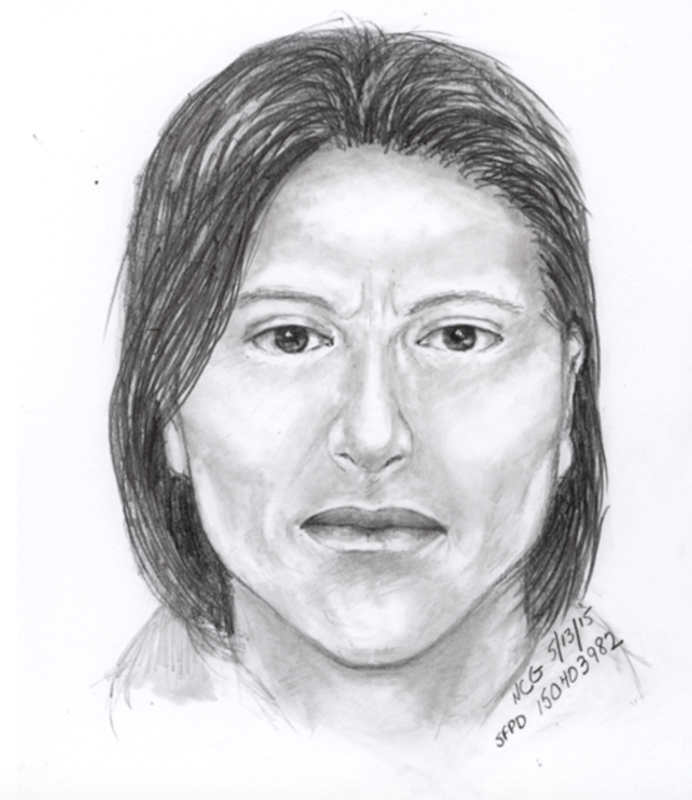 The suspect is described as a white male who is about 5 feet 6 inches tall with brown hair. He was wearing a brown hooded sweatshirt, dark jeans and dirty shoes at the time of the assault, police said. Anyone with information about the attack or the suspect is urged to contact San Francisco police at (415) 575-4444 or to send a text message to TIP411 with “SFPD” at the start of the message. The motive for the attack remains under investigation.